Given the popularity of retro gaming, and the fact that companies like Nintendo and Atari have put out new editions of their classic consoles, Sony decided to follow suit and announced the PlayStation Classic last September, a console which will be hitting the market early next month (on December 3 to be exact). This new edition of the classic machine (which hit shelves back in 1994) is about half as big as the original, but looks the same every other way as Sony has recreated the design of the original. It also comes with two controllers so that you can enjoy some multiplayer with a friend, a virtual memory card to save your progress in games, plus an HDMI cable to hook the mini console to your TV is included too. The console also comes with 20 preloaded games, many of which are classics of the first order many gamers (yours truly included) still remember playing back in the day. 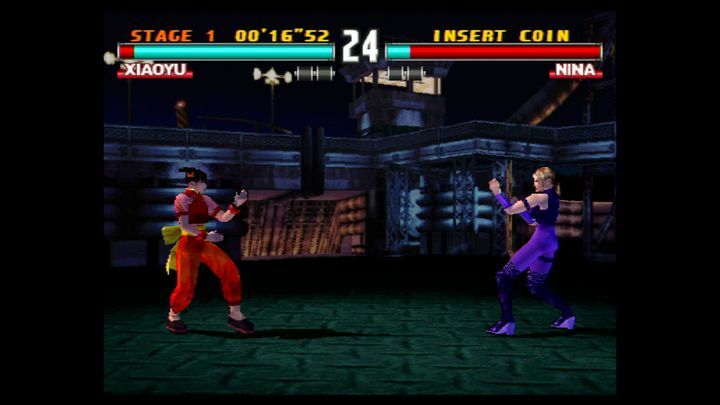 Because while the original PlayStation did not rock the gaming world to its foundations like the PlayStation 2 did, it still had its share of classics, some of which are included with Sony’s PlayStation Classic. These games include Final Fantasy VII, one of the best games in the Japanese RPG series, which still holds its own today. There’s also 1998’s Metal Gear Solid, a cinematic spy game by Japanese designer Hideo Kojima which single-handedly made the stealth genre popular. Also worth mentioning are Destruction Derby, a game suited for those who enjoy smashing cars more than racing, 3D fighting game Tekken 3 and Ubisoft’s Rayman, the first entry in the long-running platform game franchise. It would also be unfair not to mention the original Grand Theft Auto, still an entertaining game which gave birth to one of the biggest franchises in gaming ever. Note: PlayStation Classic will be released on December 3, 2018, and is priced at $99.99 US dollars (£89.99 in the UK).